Elizabeth Bennet is the paragon of wit and common sense amongst five sisters. Their mother is obsessed with getting them married off to well-established gentlemen. When gentle Mr. Bingley and his friend Mr Darcy move into a country estate nearby, Mrs. Bennet begins her matchmaking schemes. Despite Mrs. Bennet's embarrassing interference, daughter Jane and Mr. Bingley draw closer. 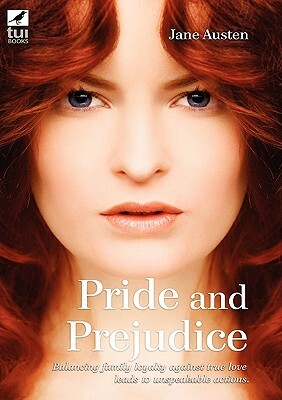 However, Mr. Darcy's condescension for all country people leaves Elizabeth fuming. Can verbal sparring and personal vitriol lead to love?